Do you struggle getting our of your favorite chair? Need a boost? The affordable Little Boost Platform is ideal for those who suffer from weak knees, bad backs, stroke or Arthritis. 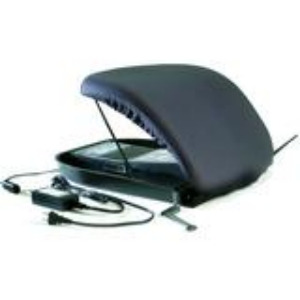 The Little Boost Platform is the safest and sturdiest chair riser on the market today. It is simple - requires no assembly and there are no moving parts. 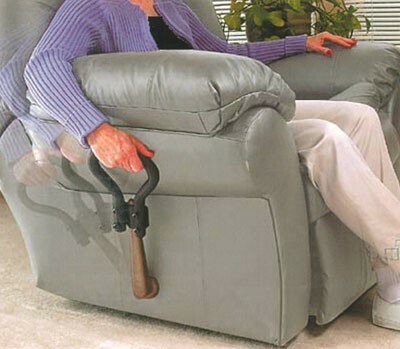 A security lip around the four top edges ensures your recliner or chair will not slip off the platform. 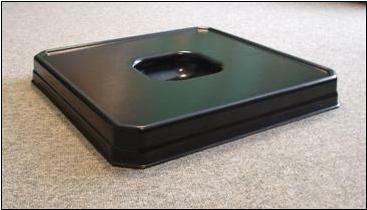 Each corner of the platform has an 8 inch rubber pad built in to prevent the chair from moving or sliding. 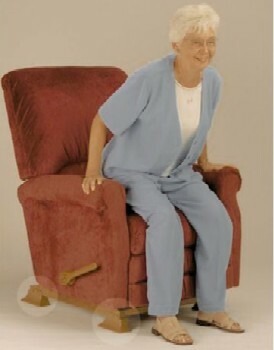 The platform will fit almost all recliners and chairs up to a chair base of 27" x 27". 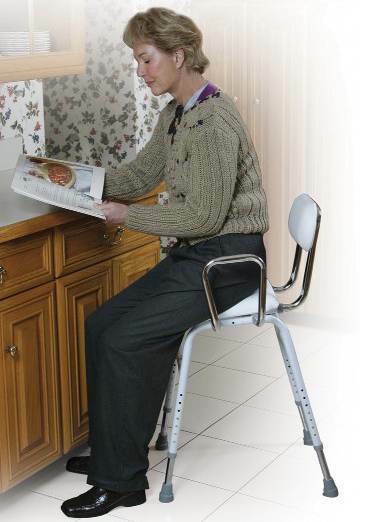 Measure your chair base to ensure your chair is not larger than 27" x 27". 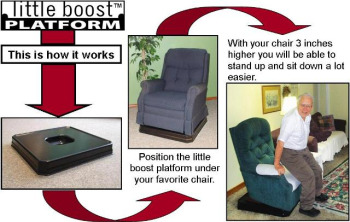 After your Little Boost Platform arrives at your home, set your chair on the platform and experience the difference. 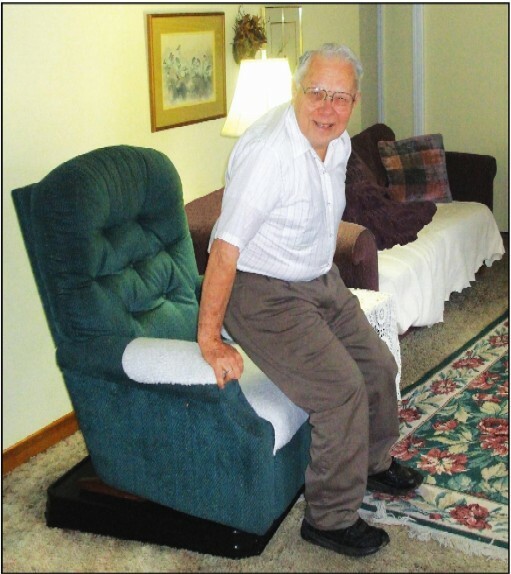 With your chair elevated 3 inches you will be able to stand up and sit down with a lot less effort and you will feel totally secure at the same time. 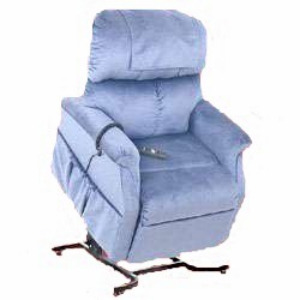 fits recliners and regular chairs up to 27" x 27"
dimensions - 29" x 29" x 3.5"
If you don't think you can afford an expensive lift chair, and are concerned about the safety of chair riser cones, try the Little Boost Platform, it's affordable, attractive and easy to set up!